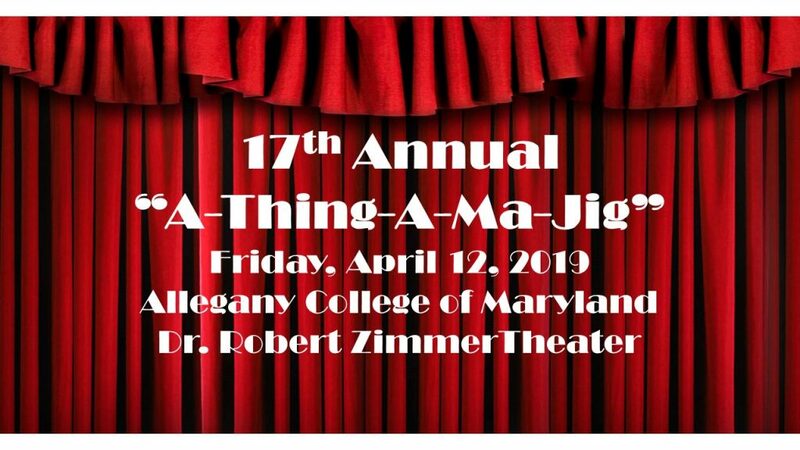 Join us for the 17th Annual "A-Thing-A-Ma-Jig" showcasing local talent in support of the RiteCare Early Childhood Language Disorders Clinic at the Children's League. 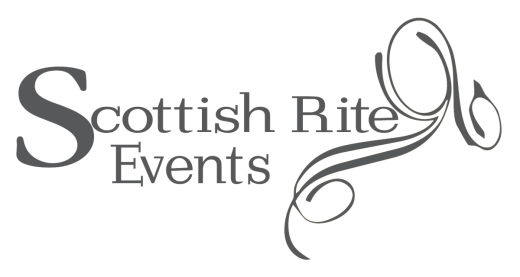 Since being established in 1997 by the Cumberland Scottish Rite in association with the League for Crippled Children (now the Children's League), Cumberland's RiteCare Early Childhood Language Disorders clinic has provided diagnostic evaluation and treatment of speech and langugate disoders free of charge to hundreds of children from Cumberland and the surrounding region. Click the Link Below to purchase tickets online or contact Jerry Robinette at 301-729-6778.